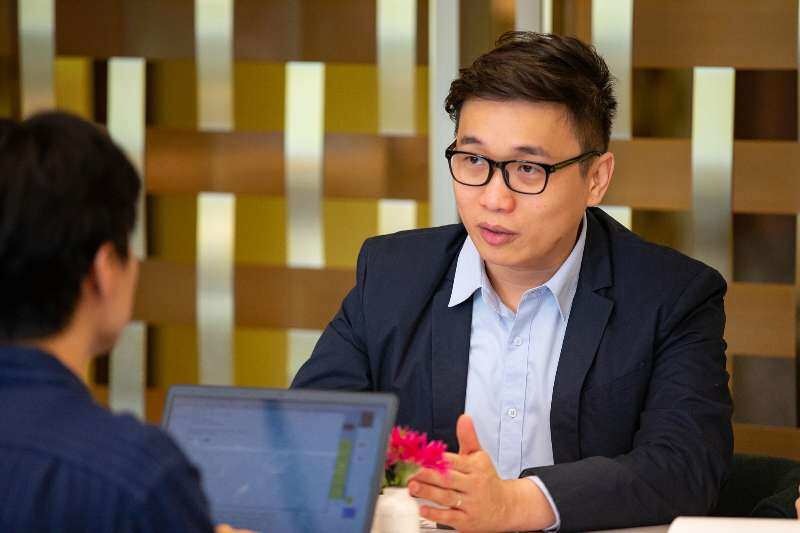 Linfinity CEO Anndy Lian has accepted an exclusive interview with the Asia Business Daily in Seoul, South Korea. He said that Linfinity is promoting the use of blockchain, Internet of Things and big data to reshape supply chain ecology. Since all users participating in the internet are able to compare and verify by sharing information, the possible existence of fakes has reached an unprecedentedly low level. Linfinity is to use this feature to build a transparent supply chain ecosystem. 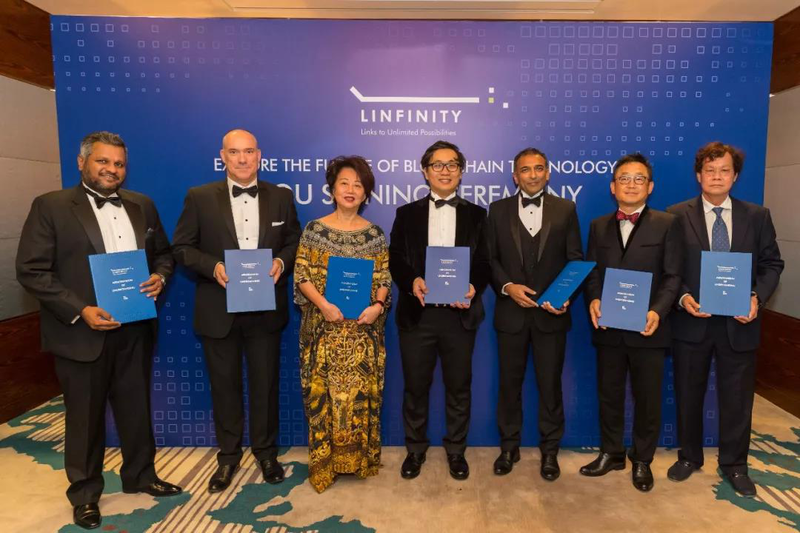 Since Linfinity was set up last year, they have signed MOU with Taiwan’s tobacco brand Alishan and other companies from China, Singapore and Malaysia to explore blockchain technology. It is expected that as early as August 2018, Linfinity will achieve phased results and build a truly blockchain project. This sense of confidence comes from the technical power of members behind Anndy and their huge industry resources. Anndy has over 15 years of experience as a professional consultant in Asia. He has been active in various fields such as Singapore Institute of International Studies, Singapore Business Federation and other government agencies and international corporations, non-profit organizations, etc. Currently, Linfinity is actively exploring the Korean market and will soon reach cooperation with many companies in the logistics, cosmetics and communications industries. In addition, Linfinity is also discussing the implementation of Linfinity platform with more than 20 companies. 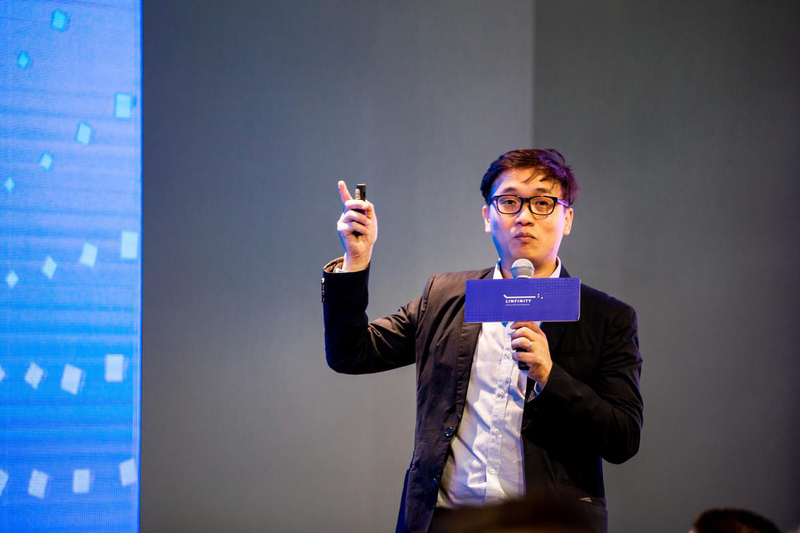 Anndy said: “Korea is one of the most enthusiastic countries to understand and embrace blockchain implementation . Korea is also friendly to new technologies and this will help Linfinity expand the Korean market further.